Your hygienist will begin by checking your medical history, asking you questions about how you look after your teeth. They’ll ask how many times a day you brush; what kind of toothbrush you use, if you regularly floss and use inter dental brushes, and whether you use mouthwash. It’s important for them to get idea of your routine to better understand where you may need to improve. They may also ask you about your diet, for example, whether you often consume fizzy drinks. 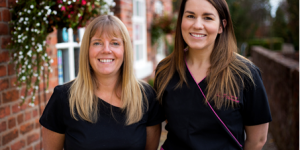 Our friendly hygienists Sarah and Victoria will make you feel at ease and always ensure everything is carried out at a pace you are comfortable with, and always explain everything thoroughly before commencing any treatment. A large part of visiting the hygienist involves scaling and polishing. But first, the hygienist will screen your gums for any signs of bleeding or gum disease. After this comes scaling; an ultrasonic scaler is used to remove the calculus, plaque and stains from your teeth. 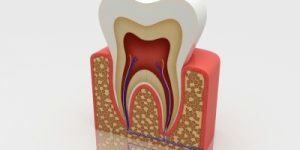 Over time, bacteria can cause a build up between your teeth, the scaling stage aims to remove calculus from in and around your teeth. 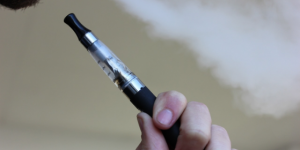 After scaling, a tool is often used to manually remove any leftover deposit. Once the hygienist is satisfied your teeth are thoroughly cleaned, they’ll begin to polish. This is done with a mechanical polisher, smoothing your teeth and removing any stains to make them feel squeaky clean. Polishing also helps to stop bacteria sticking to your gums. Sarah using our advanced Airflow Polishing system on a patient. Visiting the hygienist will not only leave you with sparkling teeth but will make you feel equipped to properly look after your teeth going forward! 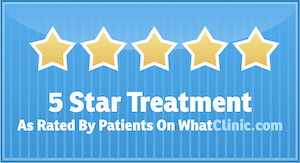 The hygienist will offer you advice on what you could improve upon so you can maintain your beautiful smile at home. Whether it’s flossing more regularly or switching to a fluoride toothpaste, the hygienist will provide you with the latest recommended methods of looking after your teeth. Is it Too Late to Visit the Hygienist? It’s never too late! It doesn’t matter how long it’s been since you last saw your hygienist or indeed even if you never have. 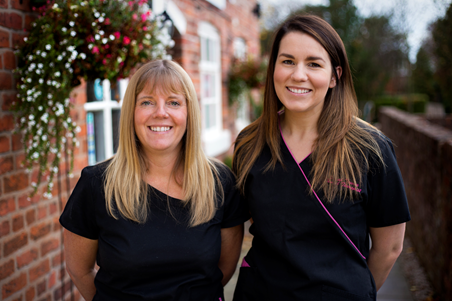 There’s no reason not to take the steps necessary to improve your oral health – please do not feel too embarrassed or nervous to see us, Sarah and Vicky will put you at ease immediately, and leave you feeling much happier about your smile. 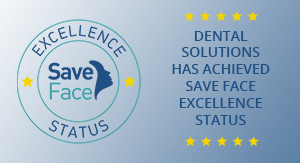 At Dental Solutions we welcome patients from all dental practices. For any patients who may be nervous, we offer longer appointments to ensure the treatment is as comfortable as possible. We’ll also use local or topical anaesthetic for any sensitive areas, and are happy to make a treatment plan if patients are unsure about having the treatment in one go. 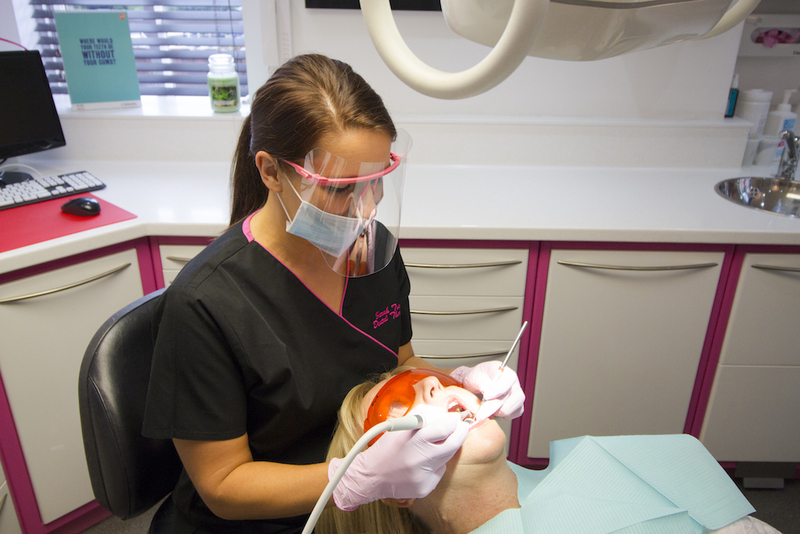 We also offer specialised hygienist treatments beyond scaling and polishing. Our advanced Airflow teeth cleaning system will remove stains with wonderful results, perfect for regular tea or coffee drinkers, and has fantastic benefits for your gum health. We also have a 20 minute treatment for those who are short for time but want a dazzling smile. After every visit, the hygienist will recommend the best time to come back to help maintain a healthy mouth! 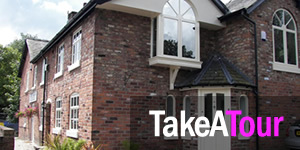 For more information on any of the services we offer, please don’t hesitate to get in contact with a member of our friendly team on 01925 756565 for a completely free consultation. 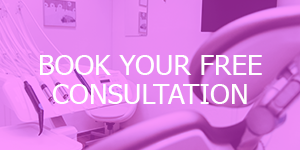 You can also book an appointment via this link: https://gavinismydentist.com/booking. Spring Clean 2019 – 20% Off for New Hygiene Patients!